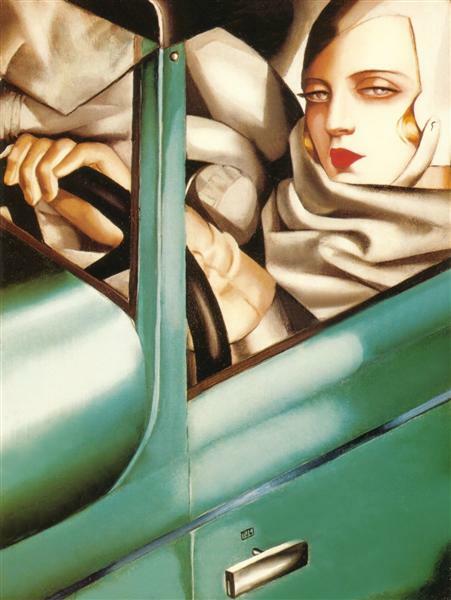 In its issue of October 3rd, 1928, the very widely read weekly "Vu" published a cover picture by Kertèsz, featuring a young lady at the wheel of a sports car. 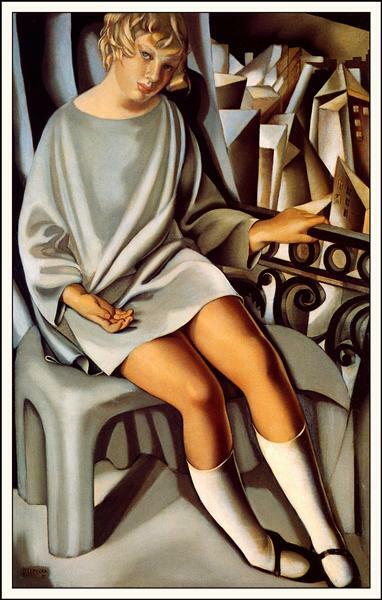 The picture caption specified that the model's sports outfit, her gloves and her leather cap, were all from Hermès. 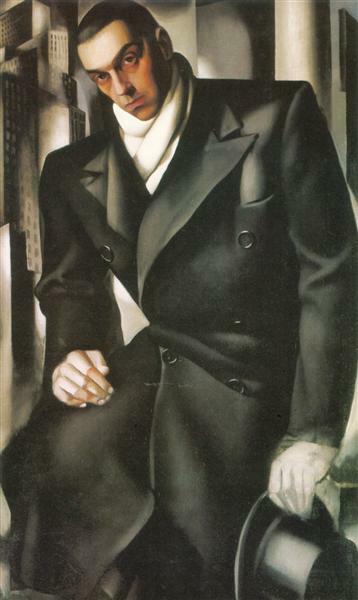 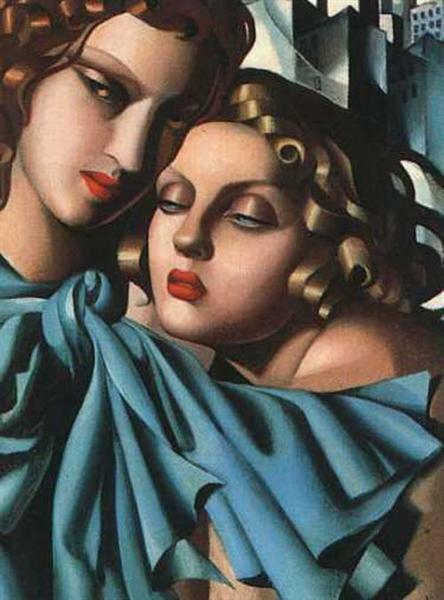 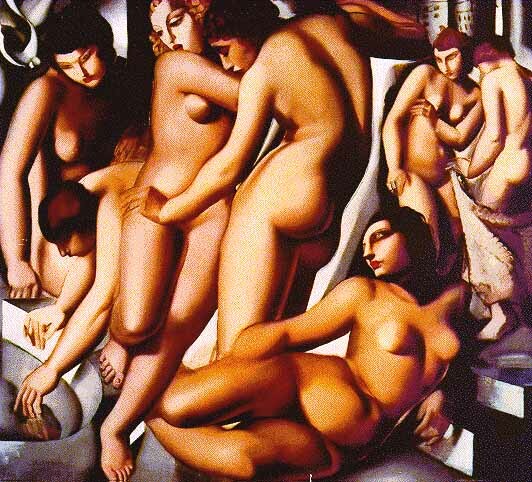 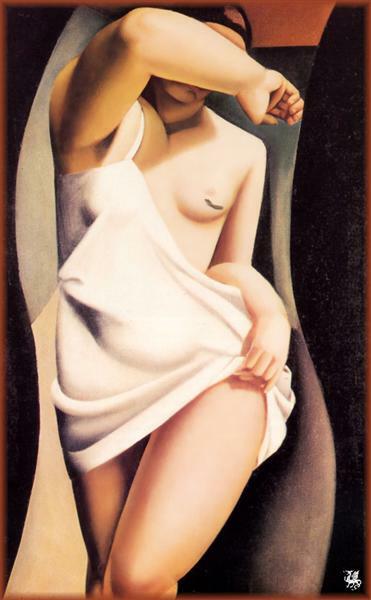 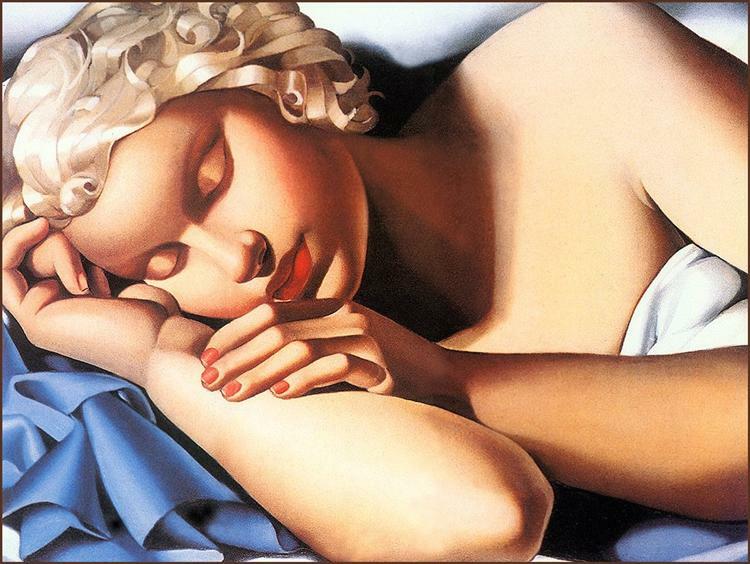 Lempicka wears exactly the same accessories in her self-portrait, which was obviously inspired by the Kertèsz photo.